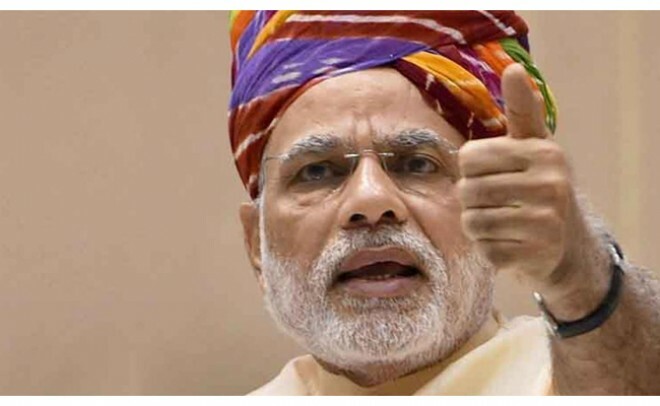 Indian Prime Minister Narendra Modi addressed the nation this afternoon to announce about Mission Shakti which is a proud moment for the country. Our Indian scientists destroyed a live low-orbiting satellite which happened during a missile test and this is a rare achievement. India is the fourth country in the world after United States of America, Russia and China to achieve this rare feat. India shot A-SAT missile on a low earth orbit in just three minutes after the launch said Modi which is a proud moment for the country. "Mission Shakti wasn't so easy and it was successful in just three minutes. India is now the new space power in the world and is the fourth country to achieve this. India now has enough satellites and will be used for the security of the country alone and for the development of the country in various fields. The efforts kept by the team of scientists is indigenous" said Narendra Modi.